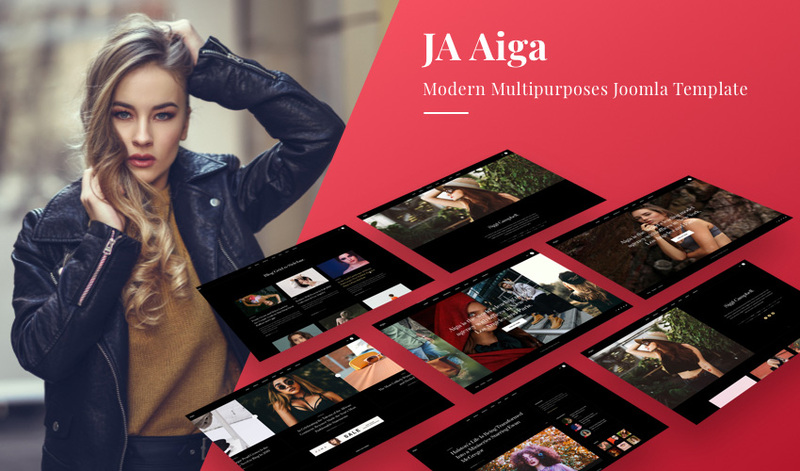 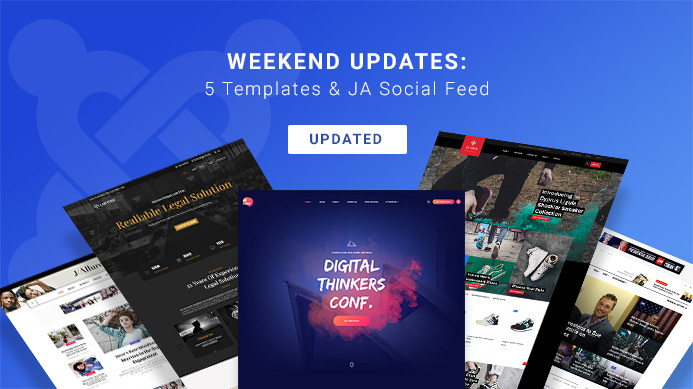 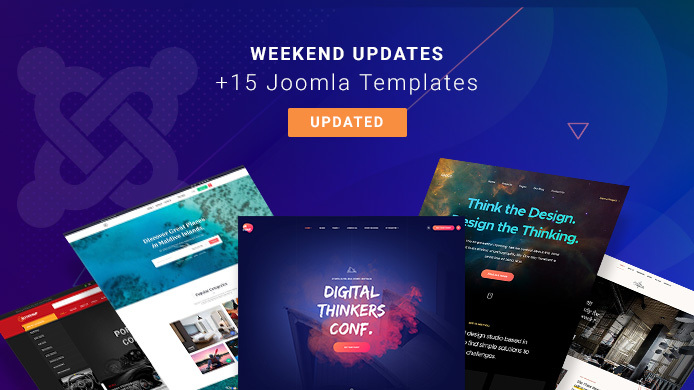 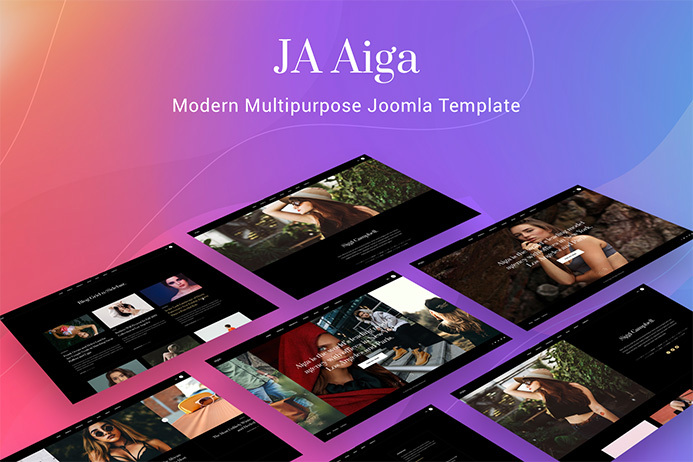 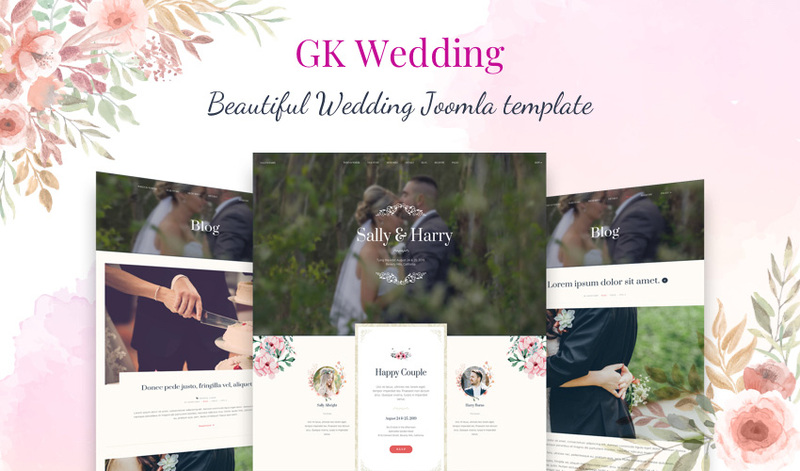 This week, We are working on very last stage to release new Joomla template - JA Aiga, A stunning multipurpose template for fashion model, fashion magazine and blog websites, this template will be released next week. 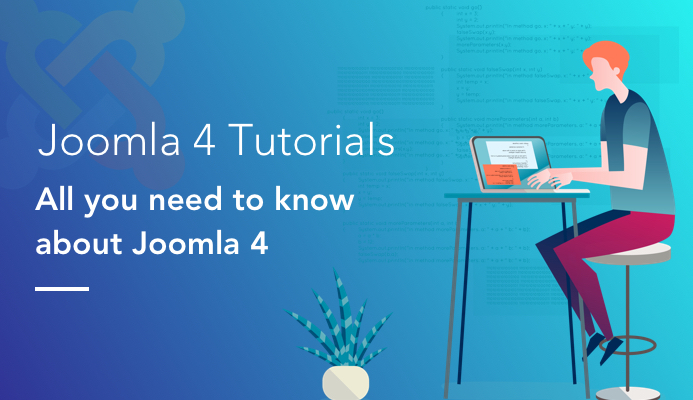 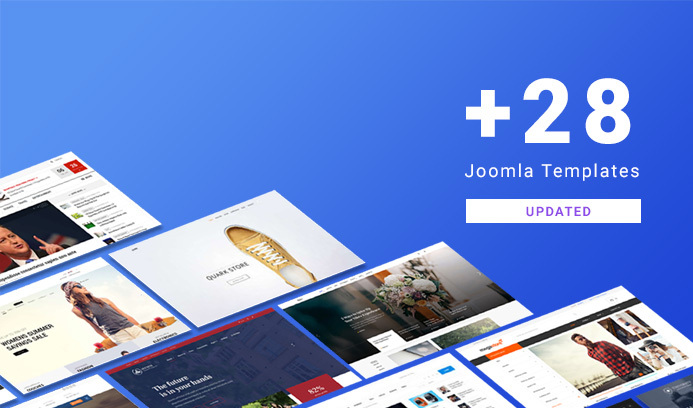 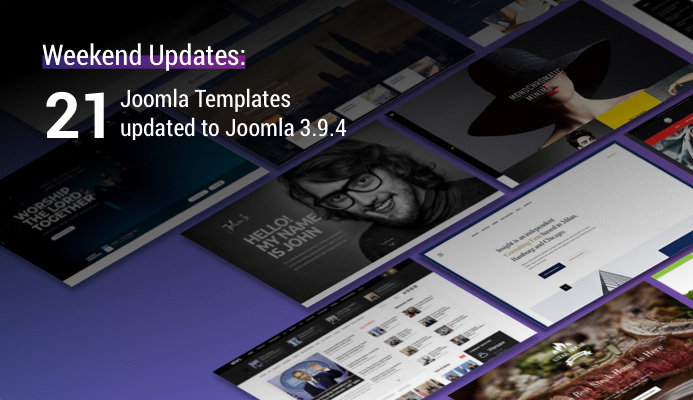 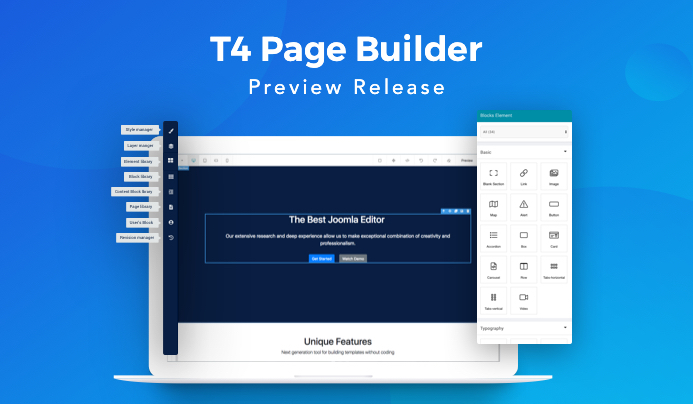 Today, we are releasing updates for T3 Framework for Joomla 3.9.3 compatibility and bug fixes. 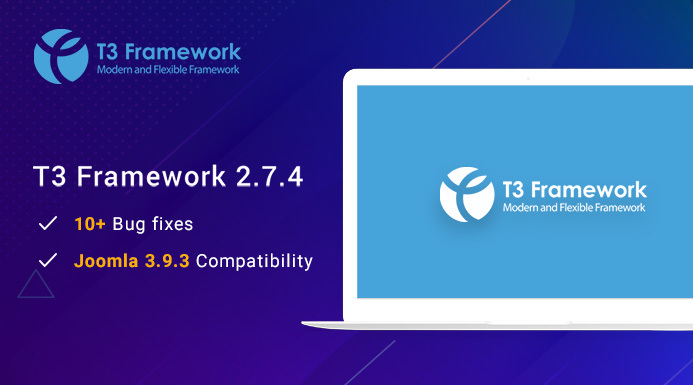 T3 Framework is one of the best Joomla Framework. 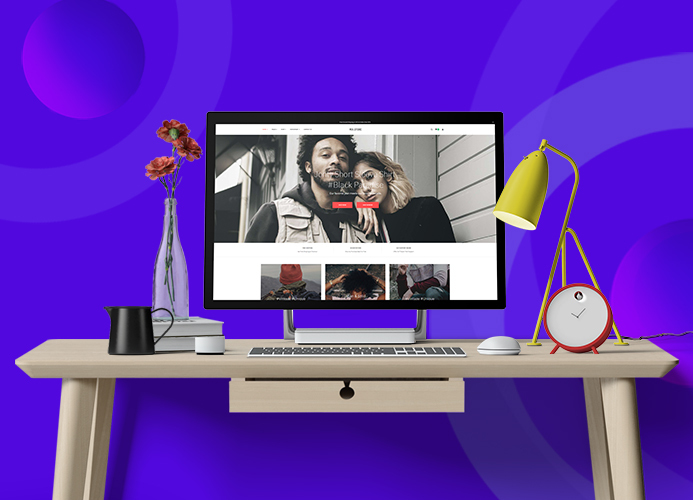 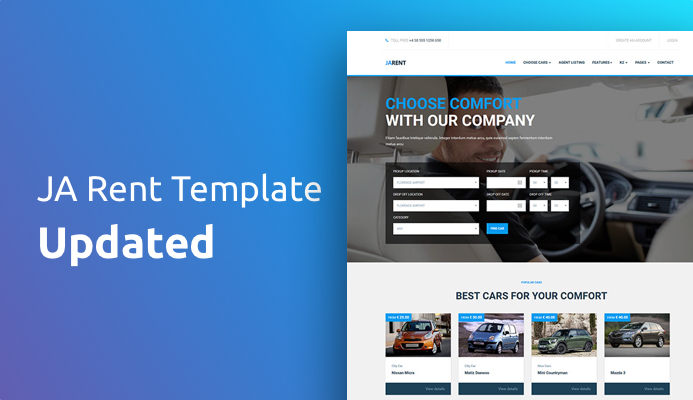 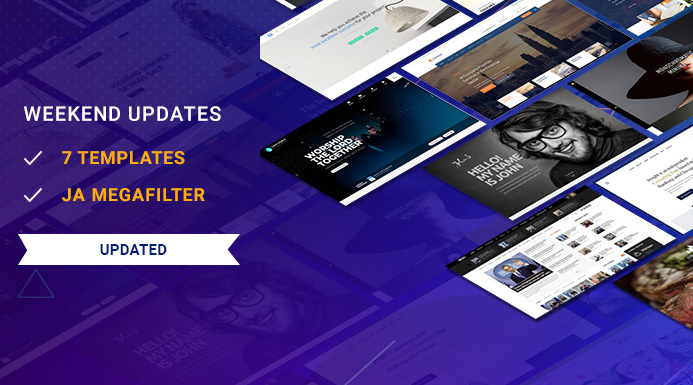 It is sleek, intuitive, and powerful mobile first front-end framework for faster and easier web development.